Betty passed away peacefully in Continuing Care on February 20, 2019 at the age of 99 years. Betty was born in Germany and came to Canada sometime after WWII. She married Sam Peters, and they farmed in the Dalum area. After Sam passed away Betty moved into Drumheller. She enjoyed her yard and animals. Betty was predeceased by her brother in Germany and sister in England. She is survived by a niece and nephew and their children in Germany. She will be missed here by her friends Dan and Freda Hird, Fred and Kathy Makowecki and Lyn Valentine and Kathy Valentine. As per Betty’s wishes there will be no funeral. Thank you to all her Continuing Care healthcare workers for the many years of care. Courtney-Winter’s Funeral Homes are in care of the arrangements. 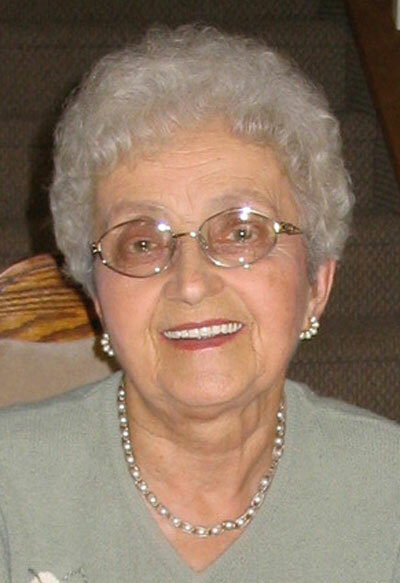 With heavy hearts, we share with you the passing of our Mom, Grandmother and Great Grandmother Mrs. Irene Edith Forgo, a resident of Drumheller for 89 years, who passed away on Saturday, March 9, 2019 at the age of 93 years. She is survived by two sons and their wives, James (Kathy) of Kelowna, Michael (Shawna) of Airdrie, daughter in law Kjelli; six grandchildren, Robin, Spencer, Kacy, Chelsea, Cassandra and Kyle; three great grandchildren, Lincoln, Eden and Ivy. She was predeceased by her mother Mary in 1978, her father John in 1982, her husband John in 1992, son Stephen in 1999 and brother Stephen in February 2019. Irene moved to Drumheller in 1929 at the age of four years from Hungary and went through the Drumheller school system and then Calgary Business College majoring in Bookkeeping. 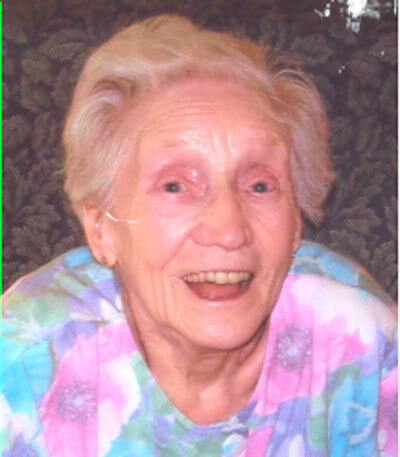 Irene was very active in the community and made many lifelong friends. She was a long-time member with the CWL (1946), Hospital Auxiliary, Music Festival and found time to help John in their store, North Drum Grocery. Irene also put her talents to work with the law office of Schumacher, Madden and Sparling for a number of years. Irene’s kindness and love of her family and friends will be sadly missed, but not forgotten. Funeral Mass will be held on Monday, March 18, 2019 at St. Anthony’s Roman Catholic Church at 11:00 am with Rev. Father Genogaling officiating. In lieu of flowers, donations may be made to the Drumheller Area Health Foundation/Acute Care of the Drumheller Health Centre 351 9 St NW, Drumheller, AB T0J 0Y1 for all the love and attention she received while under their wings. 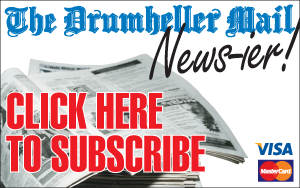 Courtney-Winters Funeral Home of Drumheller are in care of the arrangements. built a beautiful place that was enjoyed by his family and friends for 30 years. In 2017 Steve and Gail moved to Cochrane to live in a retirement community where they made many new friends. In 2019 they moved to Wakefield, Quebec to be closer to their family and to live in the province they had enjoyed so much canoeing and on skis. 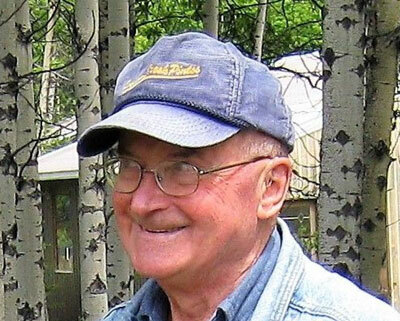 He is survived by his wife of 62 years Gail (Jeffery), his son Randall (Jerene Sutherland), daughter Jennifer (John Robson), two granddaughters, two great-grandchildren, and his sister Irene Forgo of Drumheller, Alberta. At Steve’s request there will not be a funeral. His immediate family held a private memorial. Many thanks to the doctors and staff of the Wakefield Hospital. Contact address is: 2-106, chemin des Collines, Wakefield QC, J0X 3G0.